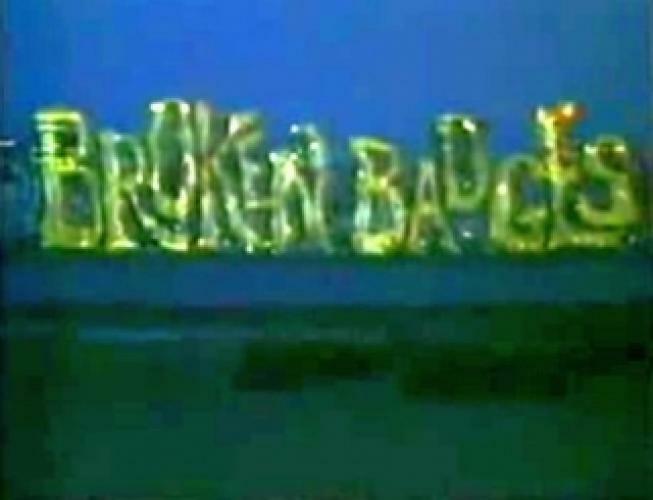 When will be Broken Badges next episode air date? Is Broken Badges renewed or cancelled? Where to countdown Broken Badges air dates? Is Broken Badges worth watching? The series tells the stories of a little "crack'd" squad of detectives. Detective Jack Bowman decides to enroll some cops retired for being mentally unfit to work. In this search he finds an explosive blonde, J.J. Bullet; a kleptomaniac, Toby Baker; and the ventriloquist Stanley Jones. EpisoDate.com is your TV show guide to Countdown Broken Badges Episode Air Dates and to stay in touch with Broken Badges next episode Air Date and your others favorite TV Shows. Add the shows you like to a "Watchlist" and let the site take it from there.